Last weekend, I went to Freiburg to see one of my favorite DJ’s. While being out – dancing, partying, dancing, joking around, having fun and dancing (not to forget), I felt weirdly freed. I had the night all to myself. No one was looking at me, staring me down, checking out my outfit or shaking their heads because I was obviously enjoying myself too much! Something was missing and it was only when I got back that I realized what or better put who it was: the Berlin Hipster! I still remember the time when I lived in Karlsruhe. There were these few differently dressed cool people that my girlfriends and I used to call “alternative”. After having spent a few weeks in Berlin, however, I noticed that there are a lot more “alternatives” here who are by the way called hipsters or scenesters as I was told. Their consumption habits, attitude, interest and culture differs a whole lot from us ‘normal’ people. And as they seem to become the majority that matters most in terms of style and fashion they have a tremendous effect on the marketing strategy of many firms. Moreover, it is not a phenomenon that can only be observed in Berlin. Rather, it is happening all over the world from the U.K. over Sweden to New York. 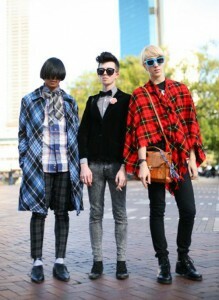 But what exactly is a hipster and how are they changing the perception of coolness? Whether most hipsters know about the origins of their lifestyle is questionable. But they are sure of how they want to be perceived and how to achieve that. Since most of you already know a lot about their clothing and habits I do not wish to go into too much detail about that. (If you do: Watch this: http://www.youtube.com/watch?v=58PAu-WGB7g or read this:http://www.spreeblick.com/2010/03/08/der-berliner-szenemensch/) What matters most for the sake of an appropriate analysis is their attitude. Julia Plevin claims that the whole point of being a hipster is to avoid labels and to be labeled. They think of themselves as aesthetics, Christian Lorentzen of Time Out New York adds, that have been assimilated into a repertoire of meaningless from which they can draw an identity in the manner of a collage. Essentially, they consider themselves to be cooler than the rest as they express a longing to distinguish themselves through a unique and vanguard style under the pretension of a subcultural point of view, so an article of the Süddeutsche Zeitung. Makes sense if you only look at social groups and not at individuals. In terms of the desired individuality, Julia Plevin recognized that they all dress the same and act the same and conform in their non-conformity. 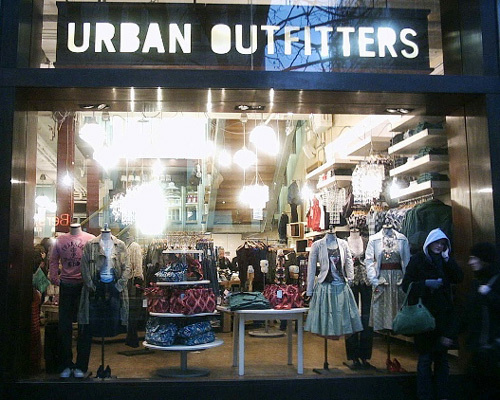 This statement is supported by Dan Fletcher who noticed that stores like American Appearel or Urban Outfitters have mass-produced hipster chic merging hipster culture with mainstream culture. This contradiction results in a lack of authenticity, Rob Horning argues. He even takes his argument further by saying that the problem with hipsters is the “way in which they reduce the particularity of anything you might be curious about or invested in into the same dreary common denominator of how ‘cool’ it is perceived to be”. 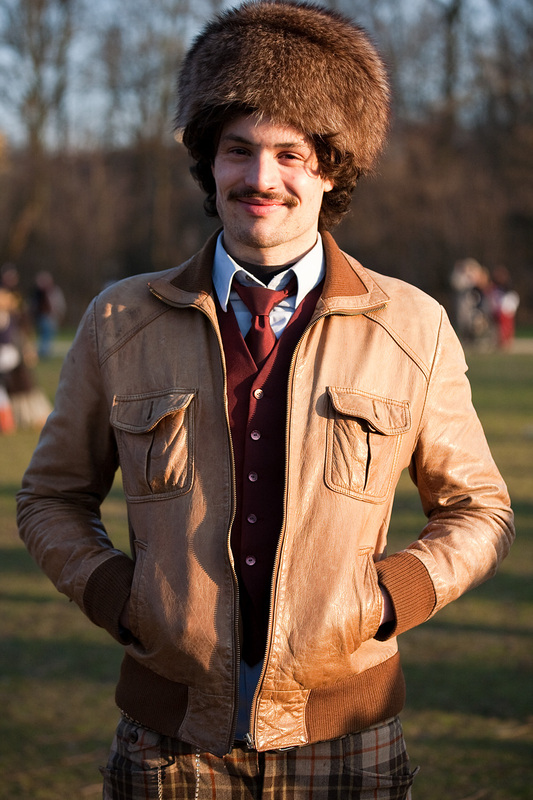 aesthetic discrimination: Do not look like a hipster! symbolic demarcation: Do not hang out with other hipsters! proclaiming sovereignty: Keep repeating that you are not a hipster! Following this advice a hipster would definitely no longer be a hipster so for them it is more about demythologizing their existing consumption practices by sporadically engaging in rhetorics and practices that are so not hipster! If you reach an understanding of all of the above, the hipster characteristics as well as the resulting issues, you will be able to use your knowledge for marketing purposes. It is no longer possible to consider hipsters a marketing staple. Once they used to be rocking out as iPod silhouettes, acting the cool Mac counterpart to dorky PC’s in Apple ads or modeling for Urban Outfitters and American Apparel. 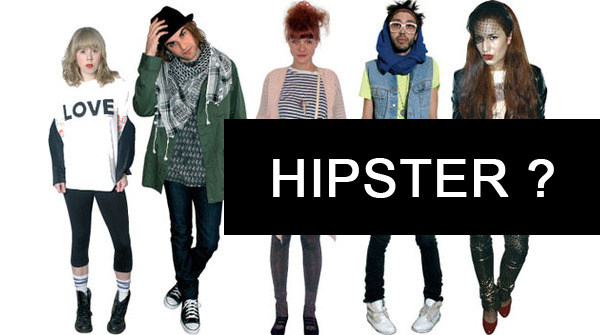 According to Arsel, the term hipster is no longer targeting a specific set of consumers. The term is so vastly used that it is not precise enough anymore. Surprisingly, businesses go on as usual using their hipster strategies to appeal to potential customers while a shift takes only slowly place. In the future, marketers will have to look for new lifestyle images and marketplace myths to attract stylish and trendy customers. Although I am sure that this subculture will continue to exist and will most certainly continue to make others feel bad about themselves ( sometimes I really wish to go back to Freiburg just for a day or two…) I also know that they will lose their power and influence on what is considered to be cool or not. The hipster phenomenon is exhausted – out of new ideas and out of authenticity. I am so glad, I never completely fell for it! I am so glad, I am different!